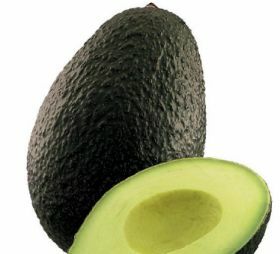 Avocado supplier Westfalia Fruit has acquired a 51 per cent share of Peruvian exporter Camet Trading. The deal sees Westfalia expand into South America and edge it closer to year-round avocado supply. It will also allow Camet Trading to expand its nursery in Chilca with new early and late season avocados and mangoes licensed by Westfalia and related partners. New nurseries and experimental farms with the varieties will also be established in La Libertad and other regions of the country throughout this year. The Peruvian operation will continue to work with its third-party growers of Hass avocados, mangoes, table grapes and berries, with the goal of improving per-hectare productivity and quality. A specialist in early-season Hass avocados, Camet Trading exports from January until October. Part of the Hans Merensky Holdings Group, Westfalia Fruit is a multinational supplier of tropical fruit and related processed products to international markets.